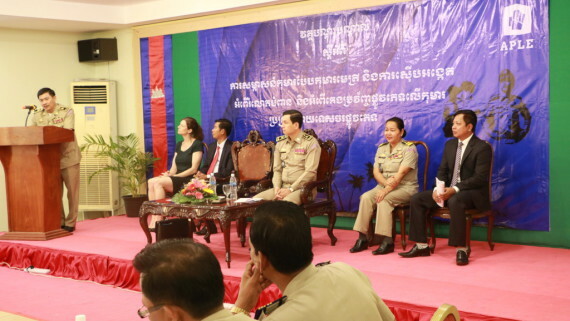 Order Zolpidem Online Recently, APLE’s court support team has organized a victim family discussion: “Experience Sharing of Civil Plaintiffs in Court Process,” supported by the German Embassy in Phnom Penh. This is the first time we arranged such a discussion. There were 9 civil plaintiffs attending the discussion and all of them have experienced the court procedure. This event had four main purposes. First, to allow civil plaintiffs to share their experiences of their participation at the police stage and court procedures. Second, to enlarge their knowledge on child sexual abuse and exploitation and how to protect their children from sexual abuse and exploitation. Third, to improve their knowledge on their rights at all stages. Finally, to share knowledge about the criteria for compensation for civil plaintiffs. http://charlotteskitchendiary.com/genesis-footer-widgets From our observations, they were really happy to attend this discussion. Even though this was their first time, they were brave and active in sharing their experiences and their feelings through all stages. They raised questions when they had some points to clarify. 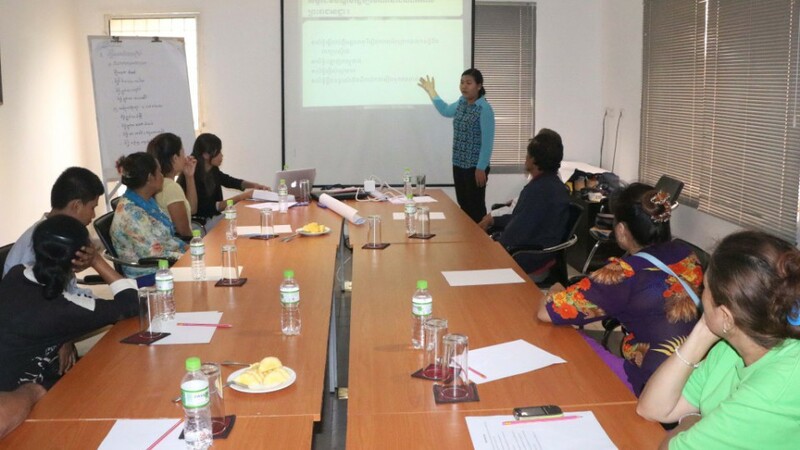 Based on the completed evaluation at the end of the session, it was shown that participants understood 71.11 % of what we shared with them such as knowledge on child sexual abuse and exploitation and its prevention, knowledge on rights at all stages, and knowledge on criteria to get compensation. 91.67% of the participants wanted this event to happen again and 22.22% of them wanted the discussion to be longer, not just half day. Buy Ambien From Canada This was a great success for us. With regular legal counselling from our lawyers, participants could easily understand what was discussed even though most of them are illiterate. We hope that new participants will have a better understanding and satisfaction in our next discussion events. If you witness a child in immediate danger, please call police Buy Xanax In India 1288 or APLE Order Xanax Online Uk 092 311 511.